Amazing value for money! 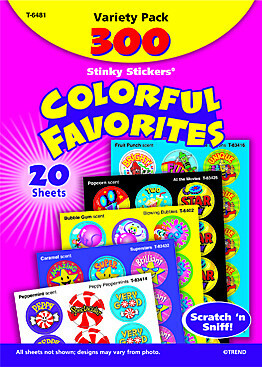 All your favourite scratch 'n' sniff stickers in one stinky pack! 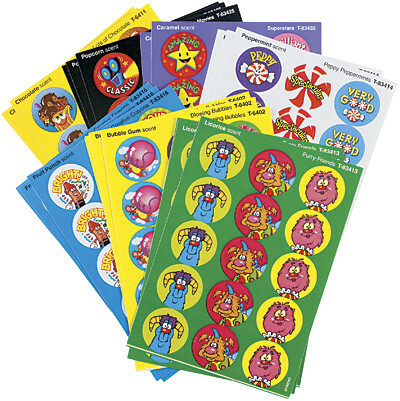 Great classroom reward stickers and fun craft stickers.